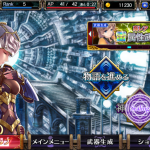 Service for Valkyrie Anatomia: The Origin has begun in Japan, and we thought we’d take a spin through the new freemium smartphone RPG on iOS and Android. Watch the first hour below! 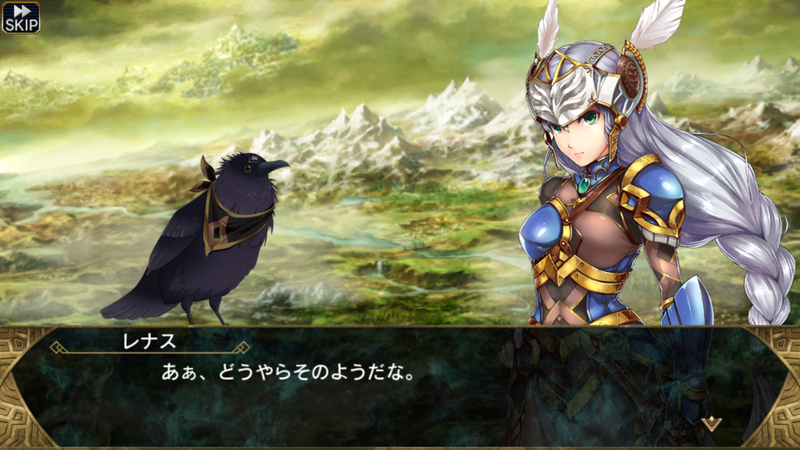 Valkyrie Anatomia: The Origin is set before the original Valkyrie Profile and stars the same protagonist Lenneth. 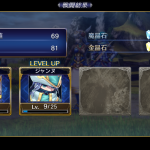 You’ll be able to recruit and collect a wide variety of Einherjar for your party of four, and combat functions quite similarly to the series vernacular. The story is told through a series of cutscenes tied to Main Story and Side Story missions, which feature voice acting in key scenes. 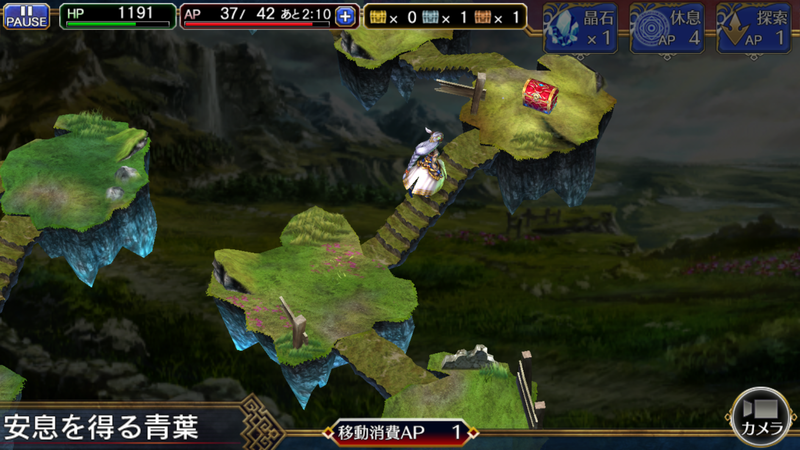 During a mission, you’ll be brought to a map where you’ll need to expend AP (stamina) to move from point to point. 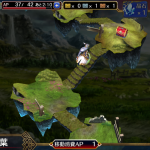 You can also use AP to heal between battles or crystallize certain enemies on the field map. Should you run out of AP, you won’t be able to use the abilities tied to it — so you can either wait for it to replenish or hand over your pocket change. 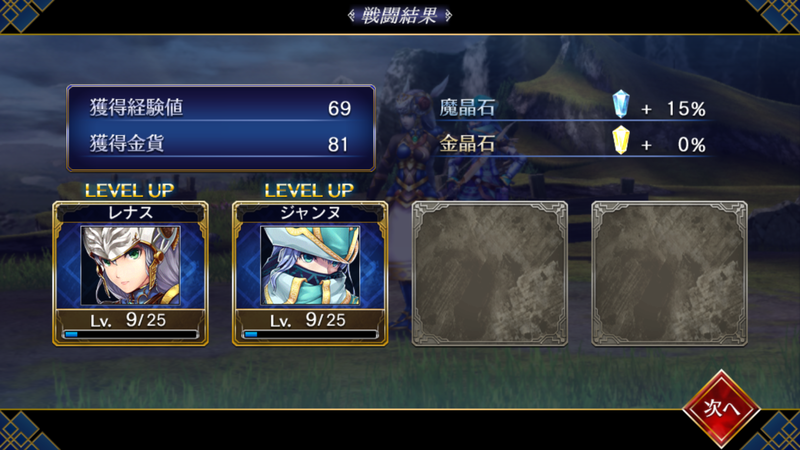 In battle, if you tap a character’s portrait, they’ll launch an attack, and character skills can be used by swiping up. 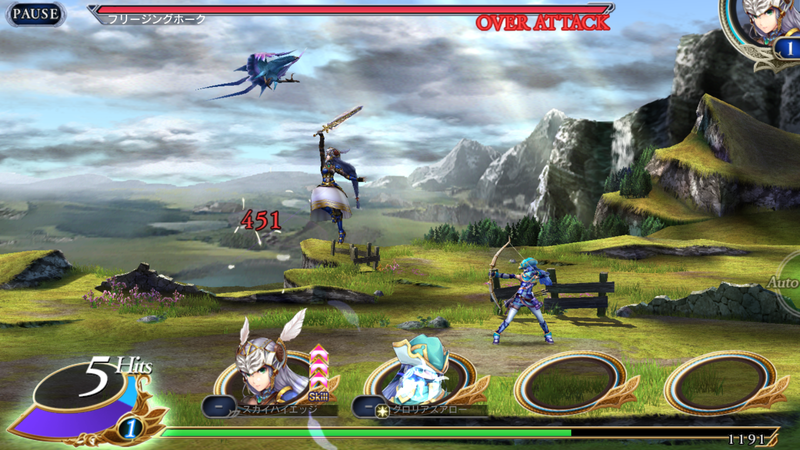 Like with any Valkyrie game, you’ll need to use expert timing to make the most out of your party’s turn. 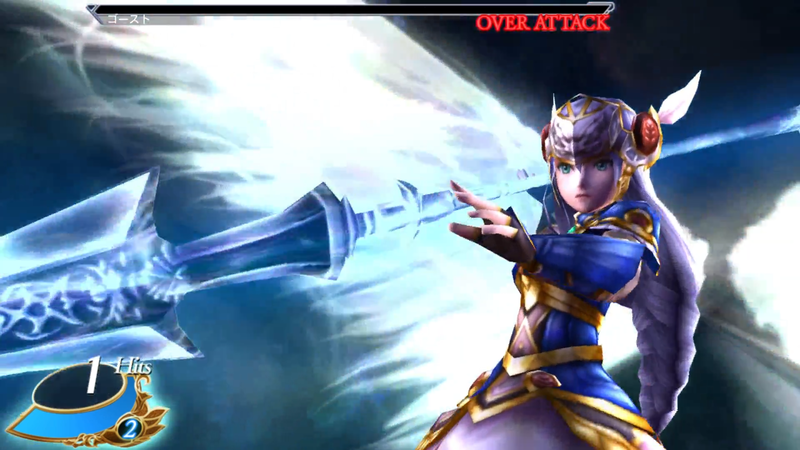 Super attacks like Lenneth’s Nibelung Valesti can be activated by tapping the combo gauge when full. The amount of special attacks used will depend on how many tiers you’ve charged. 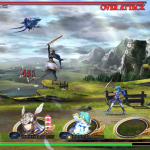 By collecting treasure chests and battle spoils, you’ll amass an arsenal of weapons that can be fused and strengthed in the typical gacha style. You’ll also be able to use in-game currency to roll for better gear, which can also be replenished with microtransactions. 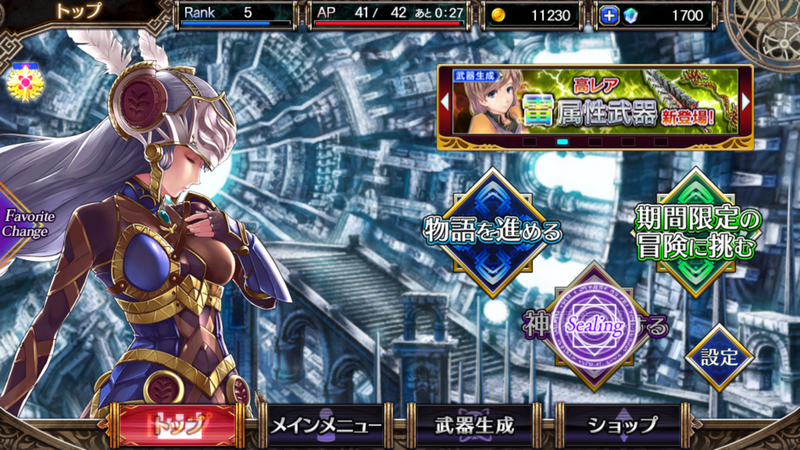 Daily quests and weekly events are on tap to recruit more characters and collect materials to further strengthen gear. 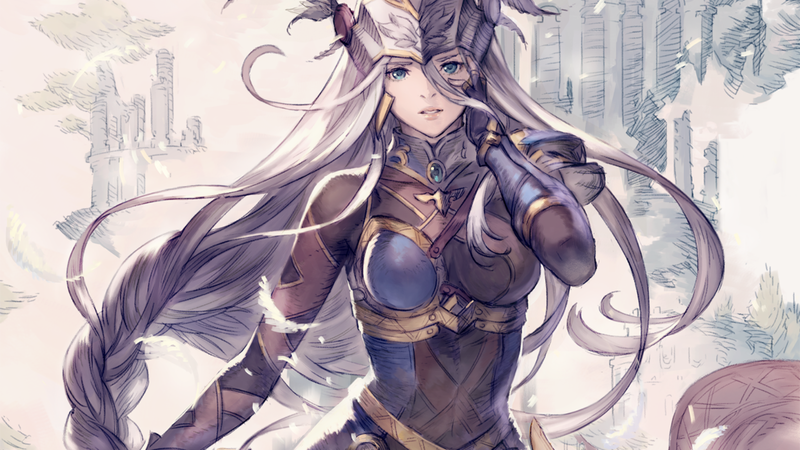 Valkyrie Anatomia: The Origin is available in Japan for iOS and Android. 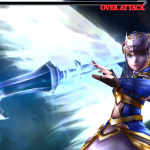 Posted in Editorials, Features, Headlines, Valkyrie Profile. Naw. It’s just looks like something I’d enjoy watching. I’ve always liked a shojo kinda art style with raw action like a shonen manga. Same. 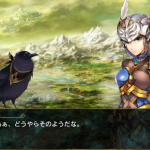 One of the biggest draws of the old Valkyrie Profile was the art style too. But I really like these new designs. LOL you mean lack thereof?